Today we have three terrific songs by Angry Moofah and the Joints: Thought Counts, Better Off Holiday, and Mix Tape. 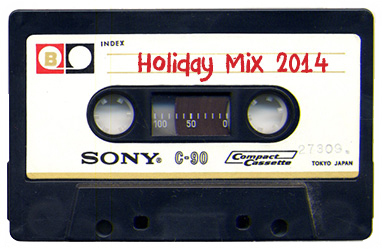 Any of these songs would fit perfect on your holiday mix. Enjoy!